These was a time when Tekken used to be the game that you could only play on the consoles. 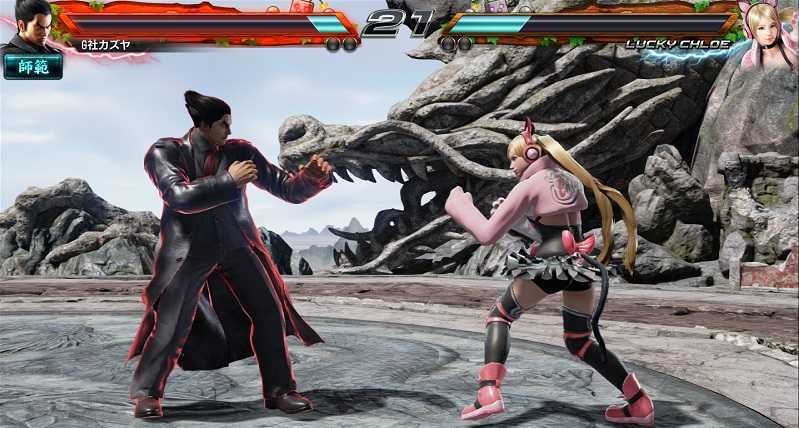 PC gamers were left to satisfy themselves by running PSOne and Playstation 2 emulators but the upcoming Tekken 7 set for June 2nd launch is going all PC-friendly. The developers of the game, Namco Bandai is very clear of their audience and they are leaving no stones unturned to make the PC version of the game as best as it could get. 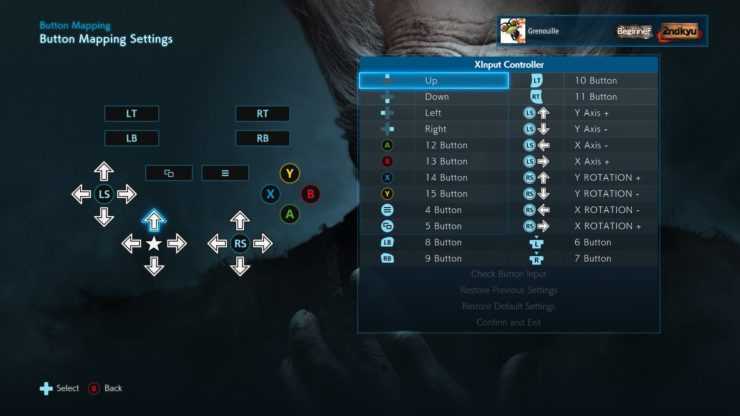 After the PC system requirements for Tekken 7 was revealed a weak ago which was pretty decent, the team has now confirmed some of the graphical settings that you will be able to tweak with. Revealing more information on the Steam forums, it was confirmed that the game will have full keyboard support. Ideally, you should play the game with a Xbox controller are best experienced on the input and not keyboards. Yet, it’s great to see developers providing support for PC gamers. The game will be protected using Denuvo DRM so as to avoid it from getting hacked by pirates. However, if you know Steam well it’s easy to actually purchase the original version of the Tekken 7 title when it goes on sale in a couple of months. The graphical settings provided by the developers seem very extensive as it includes ways to tweak the shadow settings, anti-aliasing, texture, effects, render scale, dynamic adjustment, post processing quality and motion blue. For a fighting game, it sounds like an overkill but definitely a much needed aspect as PC gamers love to tweak their game for optimal performance. It also justifies the fact that Namco Bandai has made Tekken 7 for PC right from the scratch and didn’t try to simply push it forward as a console port. The game should run seamlessly on even low end machines and at 1080p, it will have no hiccups if you have a graphics card released in the past two years. The game will support up to 2160P resolution, also known as 4K the highest at the moment and will run at 60 frames per second, a must have for fighting games. Players who have a slow internet connection can buy the title and pre-loaded it days earlier so that they don’t have to wait until it is officially released by the end of this week. The game also have Steam emoticons, cards that could be added to your collection if you love the franchise so much. Tekken 7 is making a comeback after a long time to compete with the likes of Injustice 2 and Mortal Kombat series in 2017. Next Next post: Google Nexus 6P and Nexus 5X were Poorly Designed – Who’s to Blame?